Hunter Phoenix loves helping people live extraordinary lives with simple wisdom, ‘tactical and practical’ advice, and heart-centered spiritual connection. 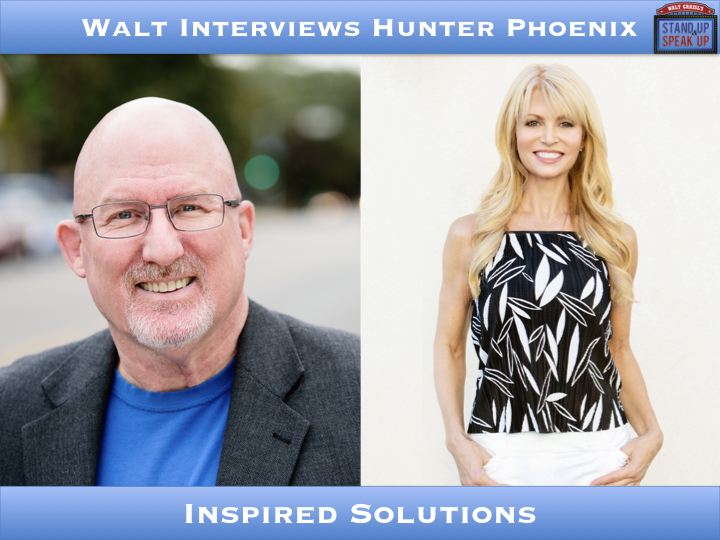 Hunter Phoenix is an actress, model and influencer who while trying to figure out her life and career was drawn to life coaching - a move that changed everything! Her career took off allowing her to fulfill dreams of living abroad and international modeling. Passionate about helping other people live their dreams she created InspiredSolutions.Life, loaded with advice on positive living plus life and productivity hacks. Sights set on conquering the world’s biggest stage brought Hunter to Los Angeles, CA where she gets to take both her acting career and yoga practice to levels she only previously dreamed of.